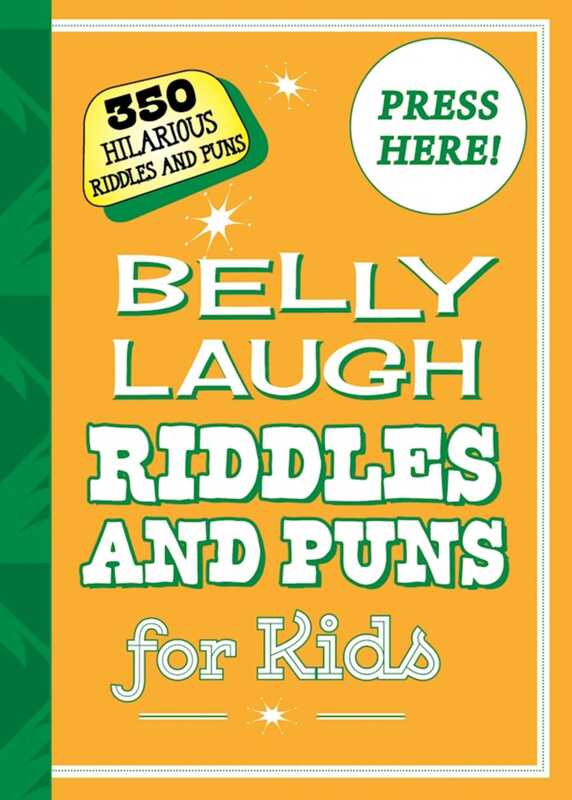 Belly Laugh Riddles and Puns for Kids is ideal for long car rides and rainy days with kids ages five and up. This delightful book will certainly bring laughter and fun into your home! Remember to press the “Duh!” button on the front cover for extra laughs!